Matthew is Project Development Manager at Commonweal Housing. We were at the Bristol Housing Festival launch this week, an event which served as a call to action for politicians, developers, builders, innovators – and the city as a whole. The Festival isn’t intended to be a just another showcase for ideas, or just being seen to be acknowledging the housing crisis confronting the city. It has been set up specifically to lead to direct action, with buy-in from people across the city. Mayor of Bristol Marvin Rees delivered a keynote speech outlining his vision for a city that leads the way in thinking differently about housing, communities and delivering solutions, with an offer of an open door to anyone who can provide those solutions. The message was clear, as he called on developers and innovators to “make me an offer” – to tell him what they need from the city to make things happen, and he will deliver. 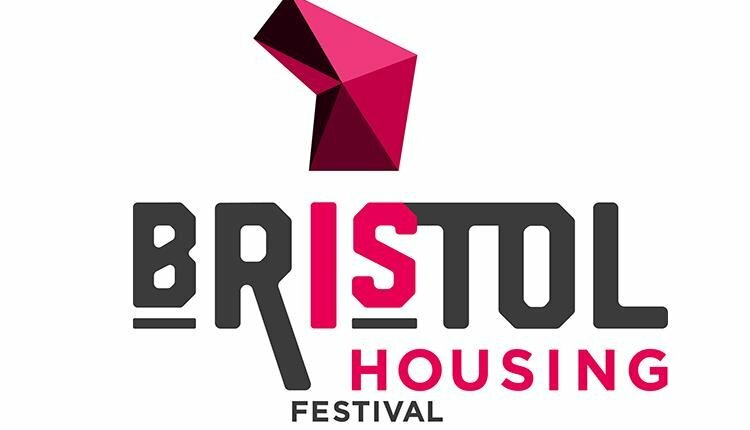 That idea of collaboration, openness and innovation sits at the heart of what Bristol Housing Festival is about. The event came about from a passion to address chronic housing injustice in Bristol, to ensure it remains open and accessible for the young, the vulnerable and the less well-off for years to come. Industry experts and manufacturers of innovative modular built houses have brought prototypes and new concepts, including the LivShare concept produced by Andy Redfearn and funded by Commonweal, to the city’s Waterfront Square offering affordable homes by utilising spaces and materials that traditional build developments cannot. The showcase brought together charities, cooperatives and statutory bodies to think about long term challenges like climate change and city planning as well as the short term need for more affordable housing. Openness to new ideas and new thinking to tackle social injustices is what Commonweal is all about, so it was inspiring to see this in the prototypes on display, and hear it from the sponsors, organisers, and council leaders speaking at the launch. We seek to work in partnership with others to investigate and deliver housing based solutions to social injustices, but to see that same ambition on a city-wide scale was an eye opener – if Bristol can commit to it, why not elsewhere? I really hope Bristol can use this as a catalyst for change, and for others to follow suit. It was heartening to hear Cllr Paul Smith, the council’s cabinet lead on housing, say there should be no fear of failure, of making mistakes, because that will happen here and there when trying new things. Again, this sentiment is central to Commonweal’s work – not everything is an immediate success, projects adapt and change and evolve, and sharing that learning is key – but there has to be an appetite for risk in the first place. Somewhere along the line, there has to be a willingness to get on and do things. It’s all well and good showing interest in new ideas and new ways of addressing social injustices, but at some point there needs to be buy in from decision makers, housing providers and charities to take action – because the housing crisis in Bristol, across London, across vast swathes of the UK, isn’t going anywhere any time soon.